Luzier’s hashtags reveal the photo was snapped by Korn guitarist James Shaffer and the album will most likely be produced studio owner Nick Raskulinecz who produced the group’s previous 2016 record, The Serenity of Suffering, Consequence of Sound reports. Raskulinecz recently produced the forthcoming Alice in Chains record, Rainier Fog as well as Halestorm’s July release, Vicious. 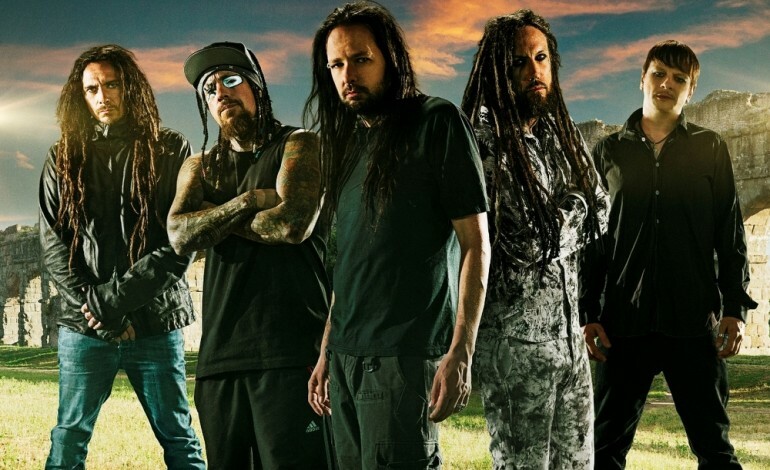 Korn will commemorate the 20th anniversary of their 1998 album, Follow the Leader, with shows September 12 at the Masonic in San Francisco, September 13 at the Palladium in Los Angeles, and September 15 at the Pearl Theater in Las Vegas.